To enable cookies on a mobile device, see this help article. Paste chrome://settings/content into your address bar, then press Enter. If the "Cookies" option (at the top of the page) says "Blocked," click on it and change it to Allow sites to save and read cookie data (recommended). Go to Menu > Options. On a Mac, go to Firefox > Preferences. Click the Privacy & Security tab. Under "Cookies and Site Data," select Accept cookies and site data. Click the gear-shaped Settings button in the top-right corner of the window. 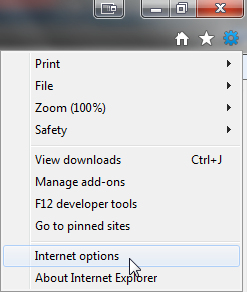 Click Internet options. 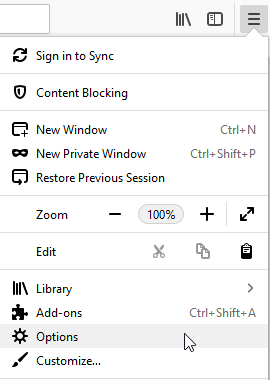 Click Advanced, then make sure "Always allow session cookies" is checked. Select Accept under "First-party cookies" and "Third-party cookies." Go to Menu > Settings. 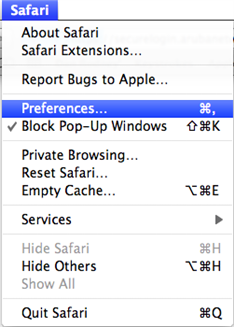 Under "Privacy and services," change the "Cookies" drop-down to Don't block cookies. On a Mac, go to Safari > Preferences. Under the "Privacy" tab, uncheck Block all cookies.